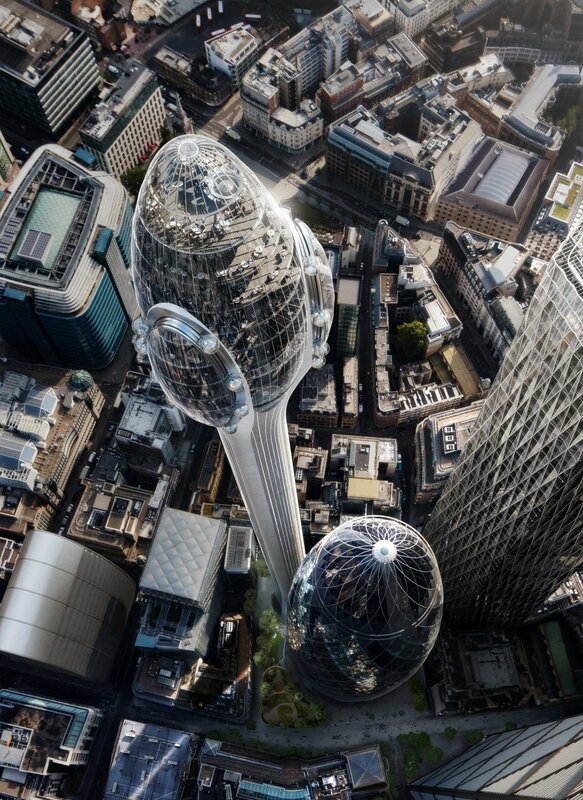 A new skyscraper named ‘The Tulip’ is set to tower above the City of London. 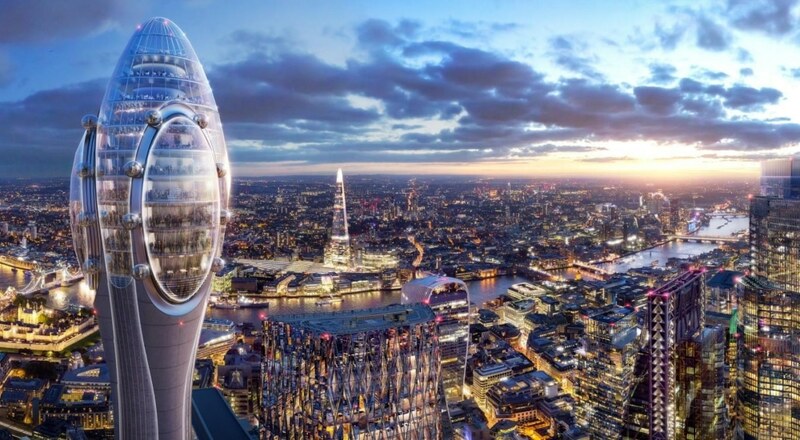 Designed by Foster+Partners – the same architectural firm behind the Gherkin – the Tulip will be made from concrete and glass and is destined to become London’s hottest new tourist destination. Sitting beside the Gherkin, the Tulip will become the City’s tallest skyscraper, and the second tallest building in London, behind the Shard. Perhaps one of London’s most ambitious ideas (except for these crazy plans that never went ahead, of course), the new building will include a twelve storey glass “bud”, where visitors will be able to walk across glass-floored bridges and ride in round glass gondolas that will rotate around the outside of the building. A great way to see the city, sure, but surely really bloody terrifying?! 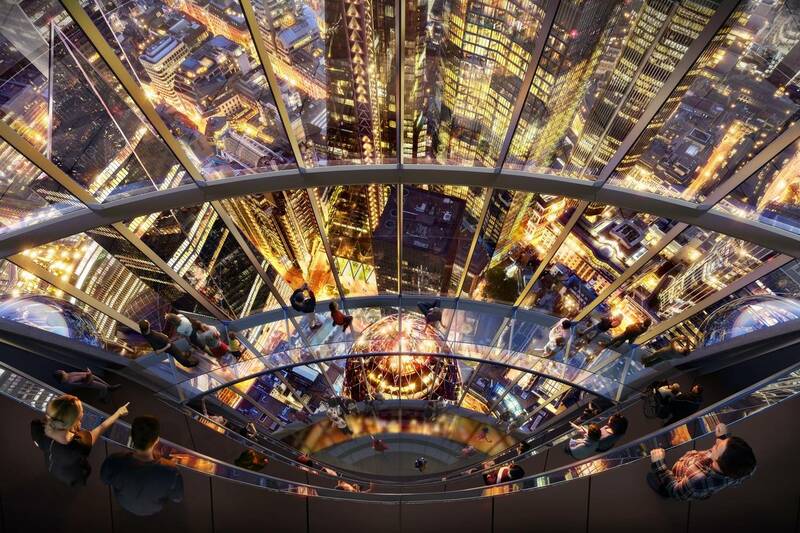 There will also be eight floors of viewing platforms, with double decker lifts to take you up to each floor. 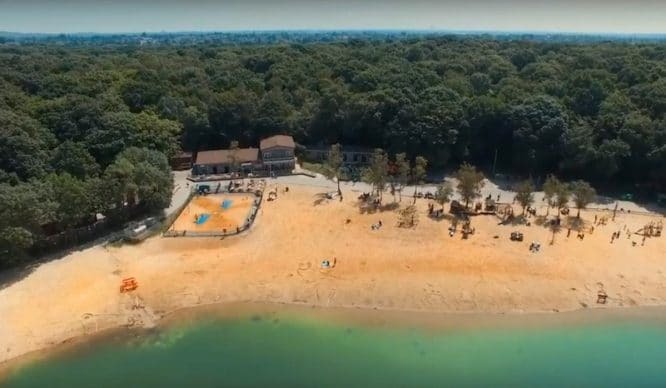 There’ll also be plenty of bars and restaurants, naturally, along with an education centre (billed as a “classroom in the sky”) that will host 40,000 state school pupils a year. With planning permission now approved, the building will be just one foot taller than Eric Parry’s One Undershaft that is currently being built nearby*. 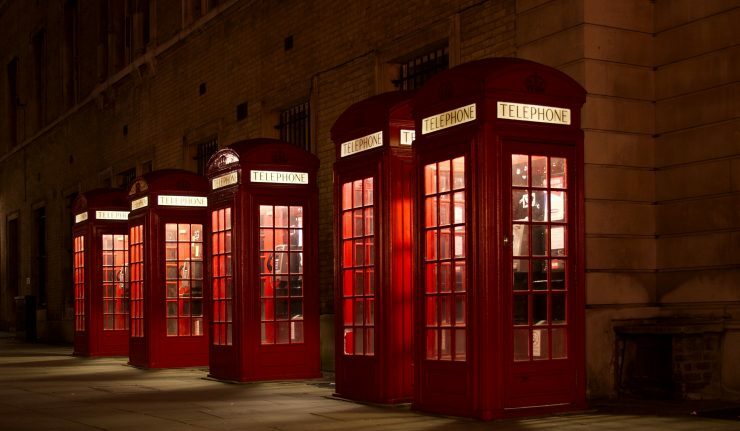 (Nicely done, Foster+Partners.) Work on the Tulip could start as early as 2020, with the hope of opening to the public in 2025. 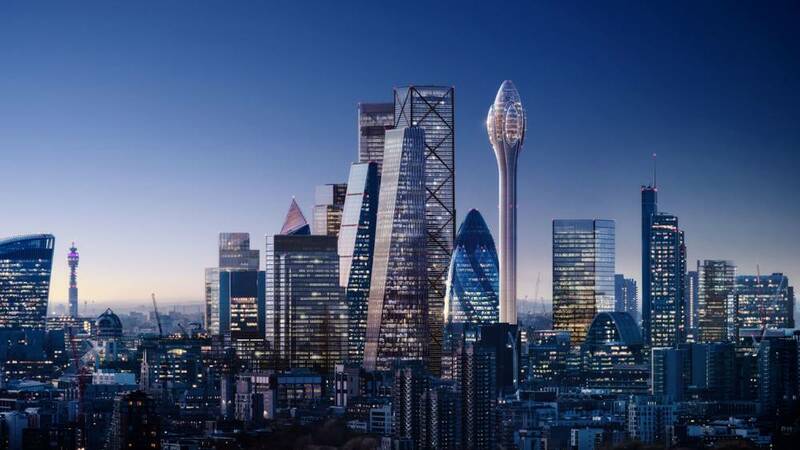 The design for this new 1000ft tower has been inspired by the shape of a tulip (although I can’t be the only person who thinks it looks a lot like something else ?). Foster+Partners often look to nature for inspiration, as the Gherkin’s unique structure was supposedly inspired by a pine cone. Sorry you didn’t get the nickname you were after, lads. 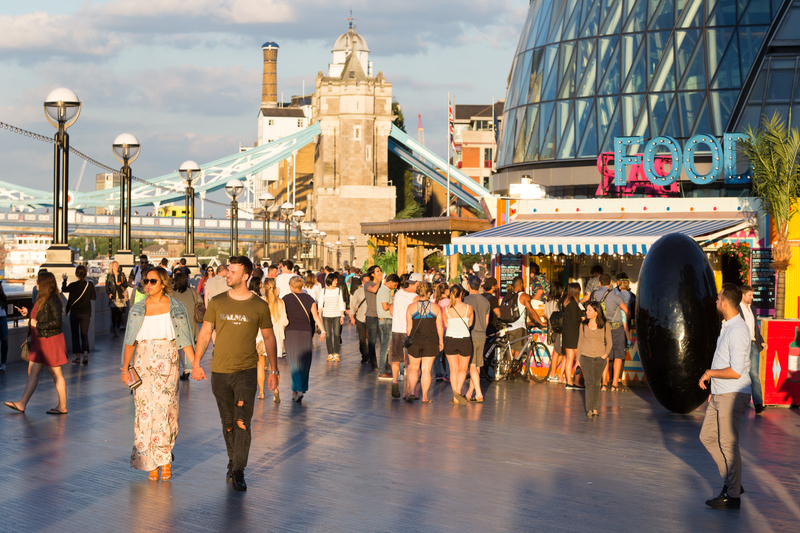 Want to see what else is in store for the London skyline? Here’s what it’ll look like after 500 new buildings are built. *One Undershaft actually reached the height limit for Square Mile skyscrapers due to rules re: City Airport flight paths. But now, after a hefty layer of tarmac was added to the runway, the Tulip is able to steal the title of City of London’s tallest tower.